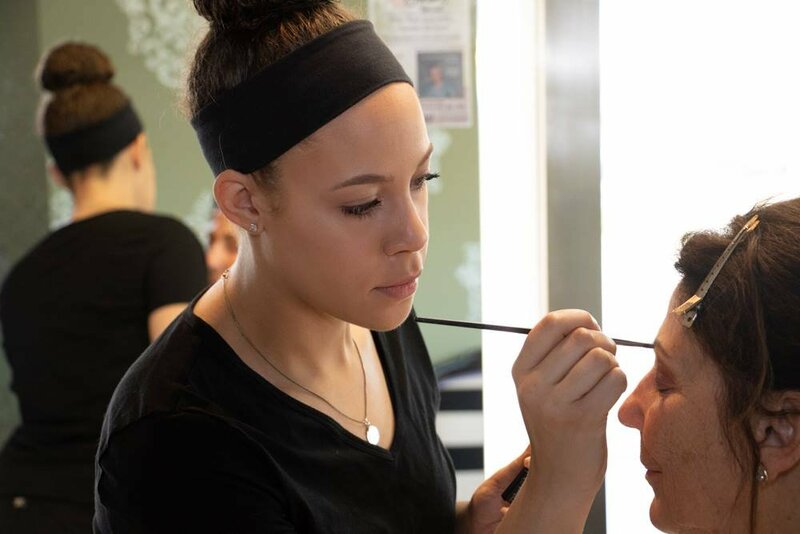 With hands-on help, you will learn how to apply makeup like a pro, avoid common mistakes, and discover effective tricks of the trade to help you look your best each and every day. 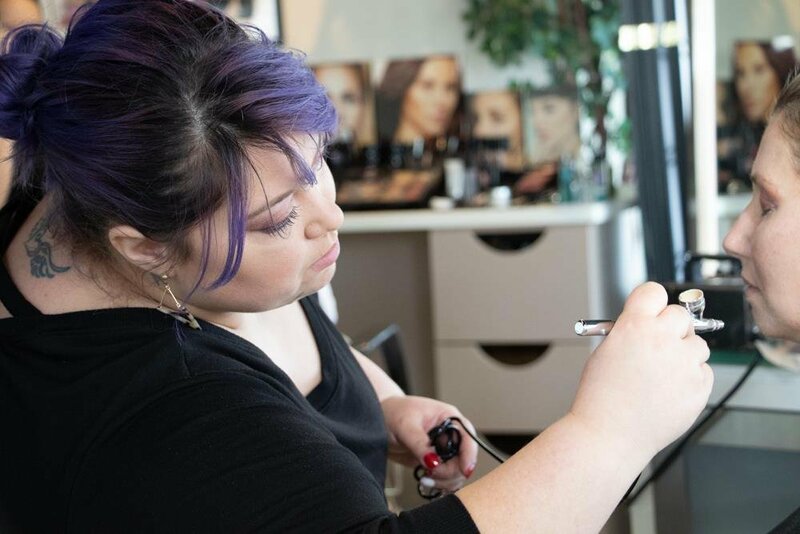 Our professional makeup artists will show you the proper techniques to make your own makeup application easy and fast, plus what to always have in your makeup bag. 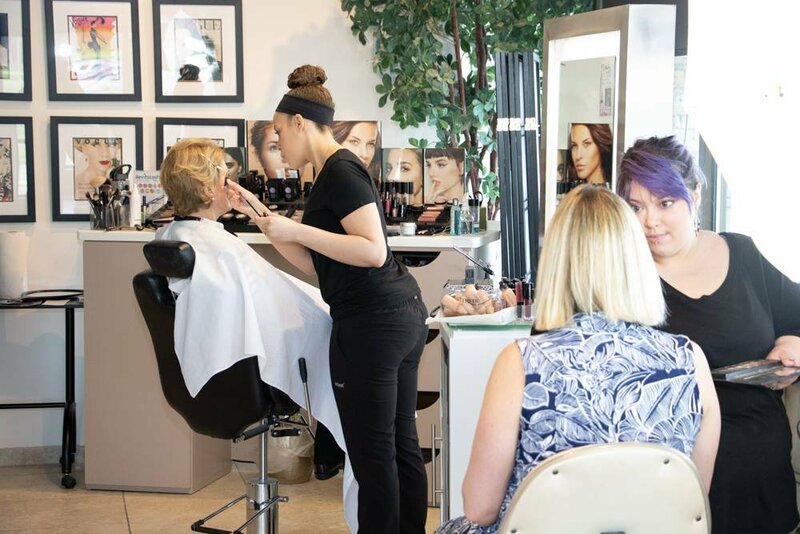 Whether it's a night on the town, a special occasion, or a little pick me up, let one of our professional makeup artists complete your look with a stylish and radiant makeup application. 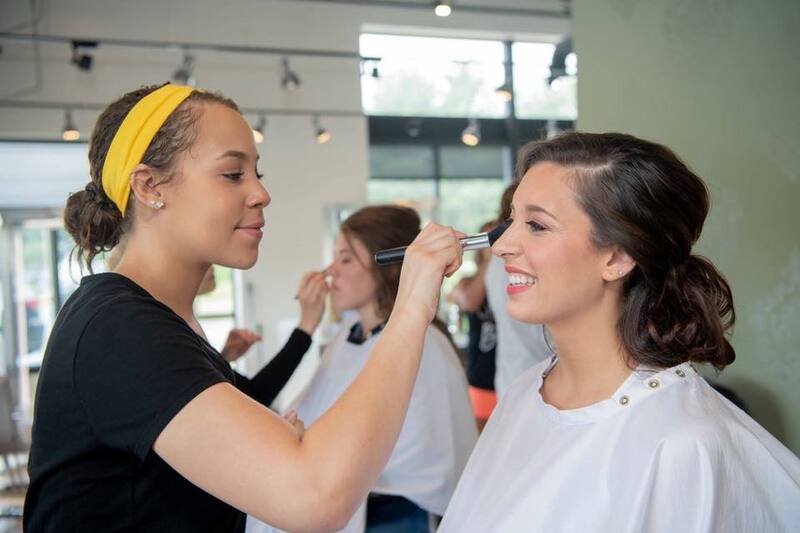 Since we all want to be flawless, why not do it with airbrush makeup? Our professionals will complete a look for you that will blend perfectly and last up to 16 hours. A wedding day is one of the most important days of the bride and groom's lives so it is a must to look picture perfect! 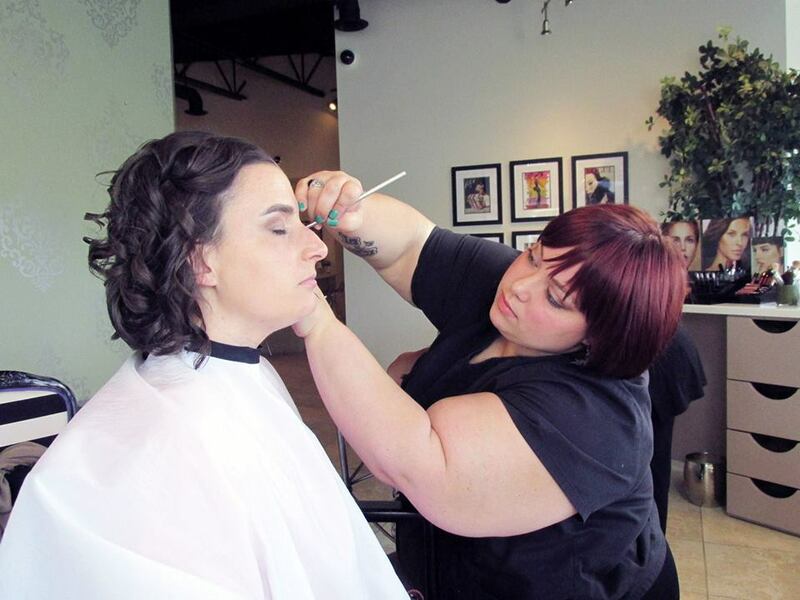 One of our experienced makeup artists will briefly discuss with you the day-of to determine your desired look and create it.